We are glad to inform you that as was done last year, Sri Sri Lakshmi Puja will be performed on Tuesday, the 11th of October, 2011. 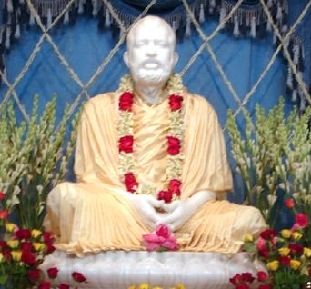 The Puja will start at 7.30 p.m. and there will be Prasad distribution at the end of the Puja. We hope that the entire function will be over by 10.00 p.m. You are requested to attend the Puja and also partake of the Prasad.